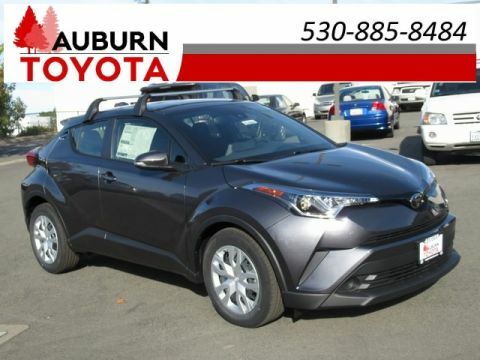 NAVIGATION SYSTEM, HEATED SEATS, BACKUP CAMERA, HYBRID! 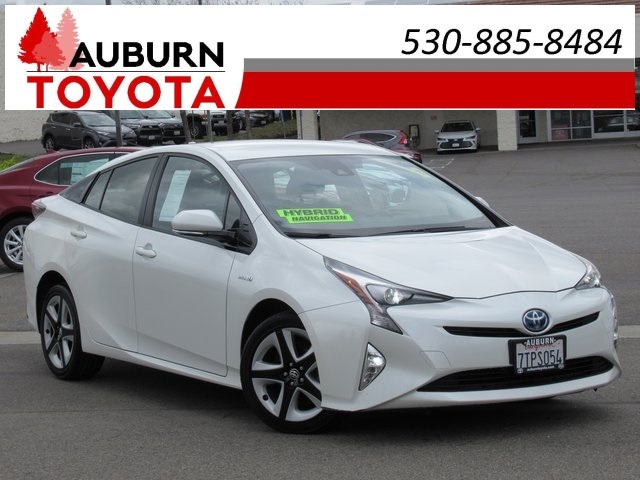 This wonderful 2016 Toyota Prius Four Touring is the perfect hatchback, hybrid vehicle for all of your traveling needs! 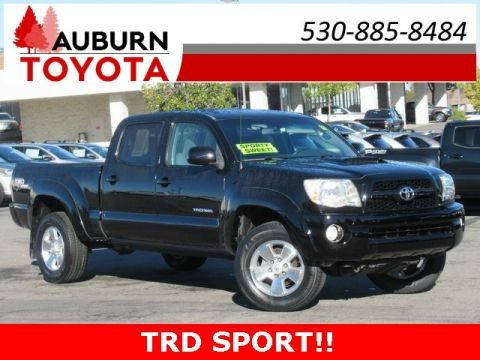 With comfortable SofTex-trimmed seats, enjoy a nice ride with NAVIGATION system, power driver seat, front HEATED SEATS to take the chill out of cold days, intelligent park assist and BACKUP CAMERA, Qi-compatible wireless smartphone charging system, blind-spot monitor w/ rear cross traffic alert to help you drive safely! Wow! Save on gas everywhere you go with fuel efficient 1.8L 4-cyl HYBRID engine, CVT automatic transmission, FWD, EV/ECO/Power modes! 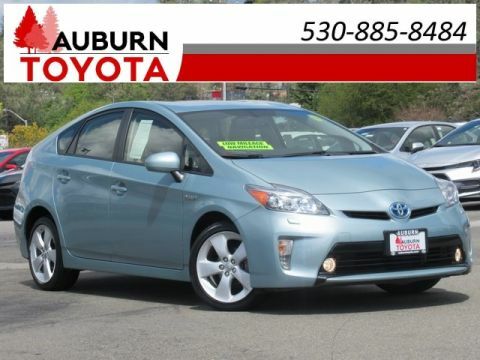 This Prius also offers Toyota Safety Sense features to help assist you in driving safely- Pre-collision system w/ pedestrian detection, lane departure alert, automatic high beams, dynamic radar cruise control! With user-friendly Entune tune into all of your favorite music through Am/Fm stereo, CD/Mp3 player (single disc), SiriusXM Satelite or BLUETOOTH wireless for music streaming and hands-free capabilities with your cell phone! Other conveniences you will love include, 3 door smart key system, KEYLESS START, rain sensing wipers, anti-theft system, air conditioning, power windows, power door locks! This Prius shines in Blizzard Pearl with LED daytime running lights, fog lights, rear spoiler and 17" alloy wheels! This wonderful hatchback has been loved by just ONE PREVIOUS OWNER! 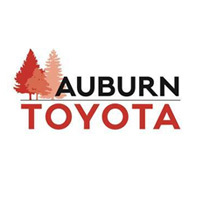 Make your way to our dealership and take this fabulous 2016 Prius Four Touring for a test drive today! Carfax is available. Plus government fees and taxes, any finance charges, any dealer document processing charge ($85), any electronic filing charge, and any emission testing charge. This vehicle comes with a 3-month/3,000 mile limited powertrain warranty. All offers expire at the end of the business day it is posted.